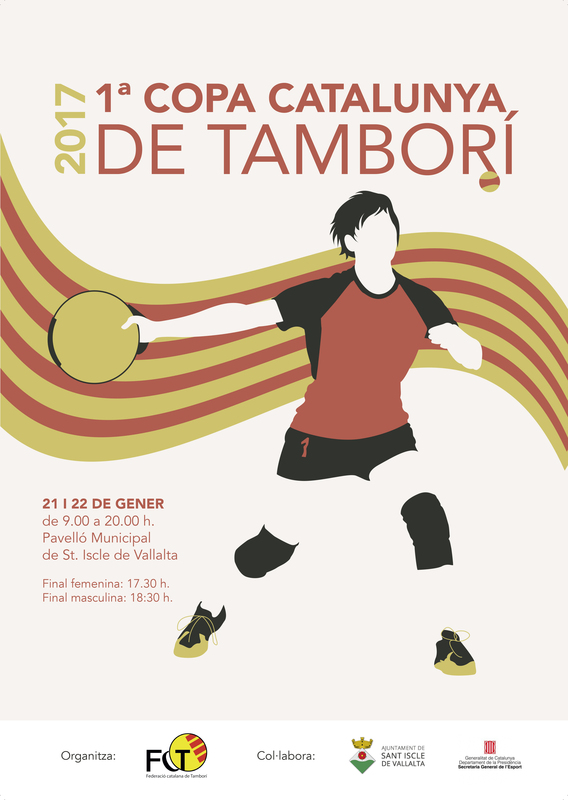 This first edition of the Cup of Catalonia has taken place over the weekend of 21-22 January in San Iscle de Vallalta. 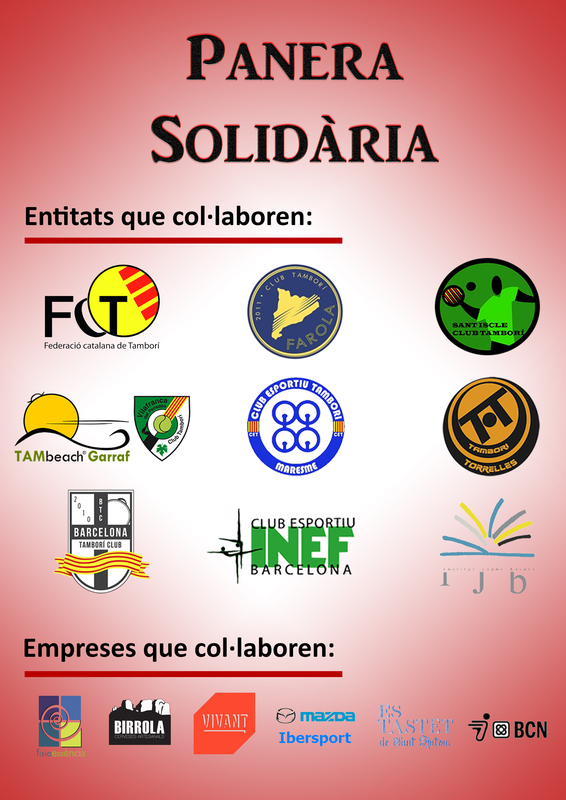 Saturday was inaugurated with female quarters, a semifinal round male and female. Sunday quarters male, a female and male semifinals and finals starting at 17:30. Here’s the box of matches and two matches then schedules all weekend. Click on the pictures to enlarge them.